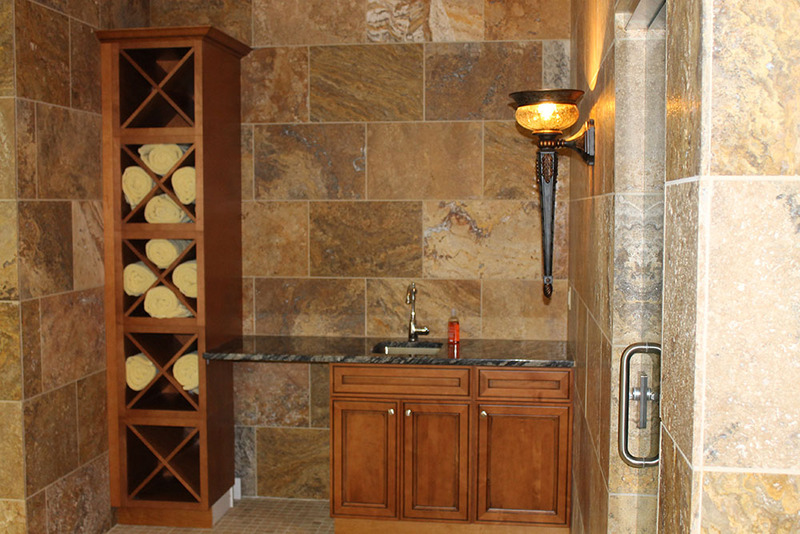 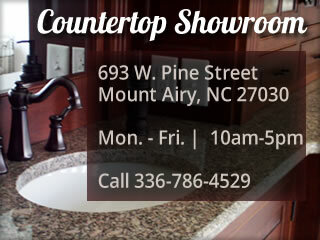 We offer a combination of countertops, tile, and other design products along with the expertise to combine all three to create the beautiful space you envision for your home or business. 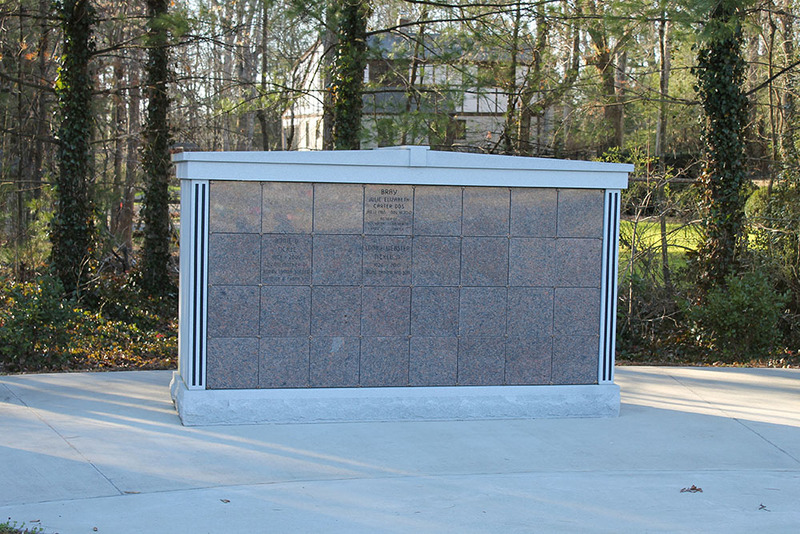 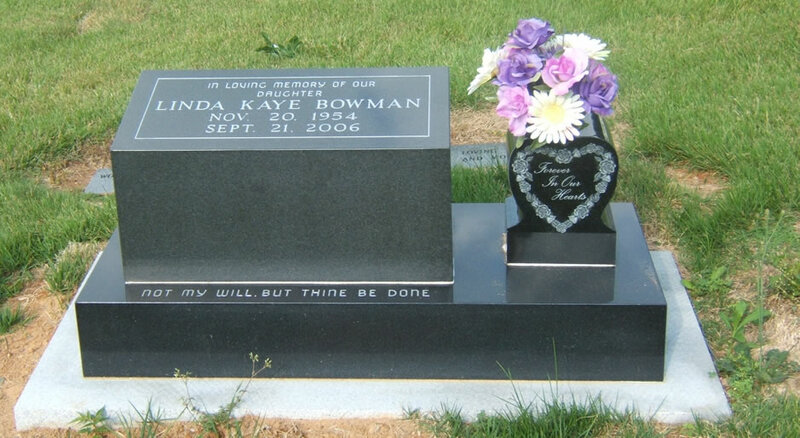 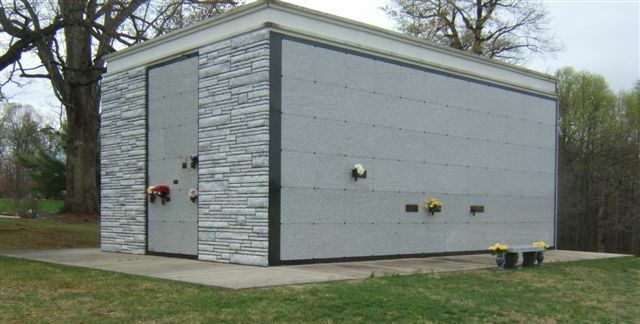 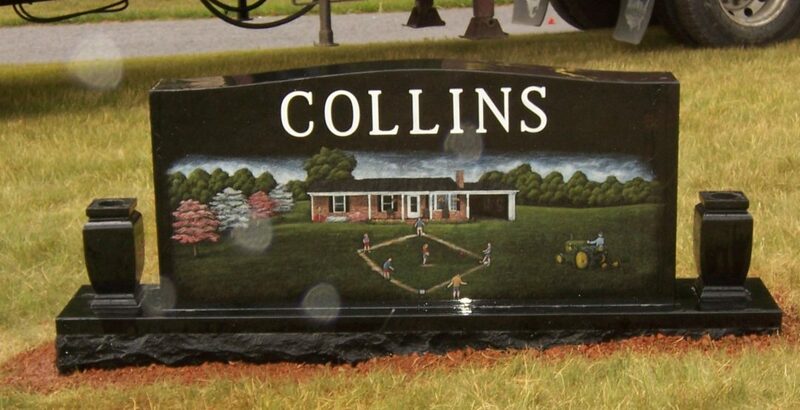 We are a family-owned and operated granite sales and service organization that produces, delivers and places granite memorials for monument retailers, individuals and municipalities throughout the Eastern US. 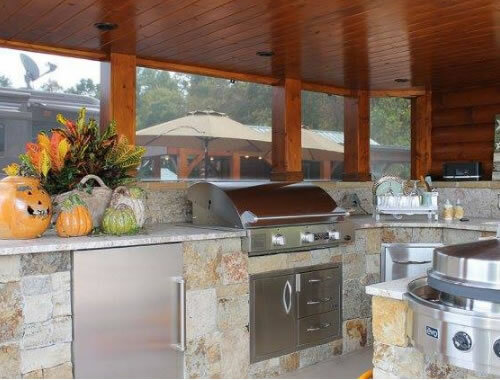 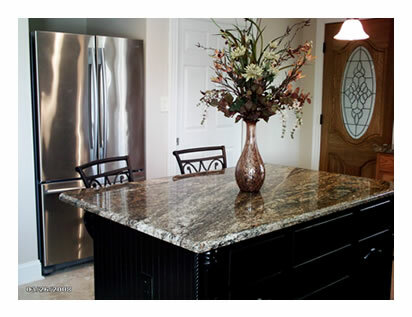 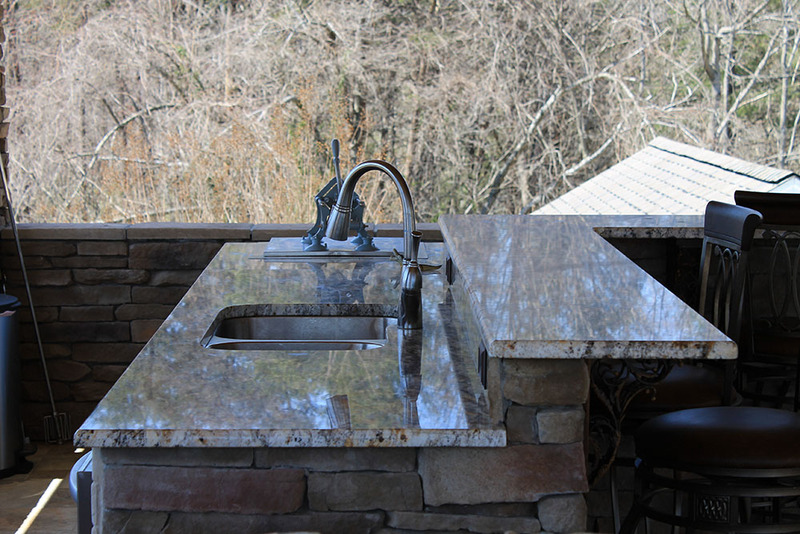 Acme Stone also provides superior countertop service to contractors and individuals in NC and Southern VA.
We are happy to hear from you. 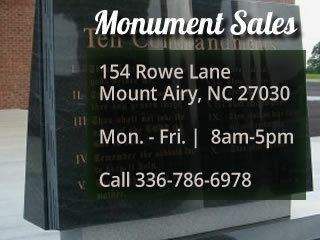 Please send us a message using the form below and we will get back to you quickly.